Pub in the Park at Victoria Park. 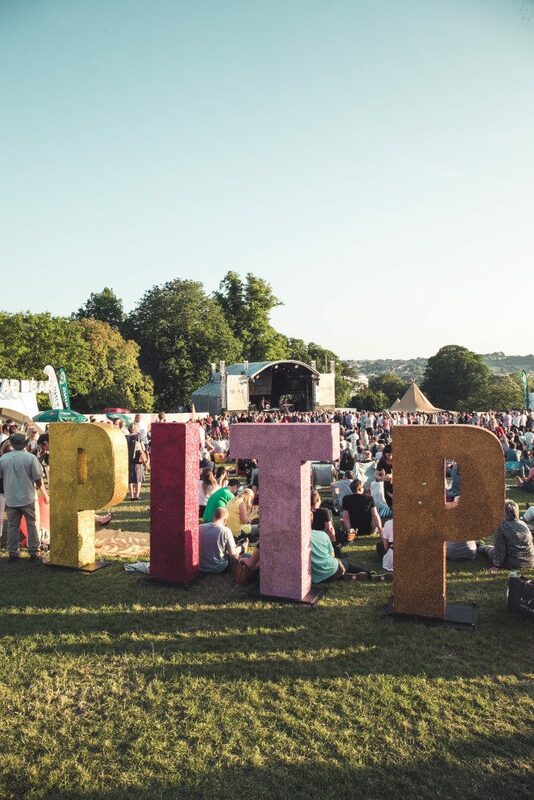 We had such a blast that Pub in the Park is back in the beautiful city of Bath from 21 – 23 June 2019 to bring a glorious three day feast with the very best food the country has to offer. Tom Kerridge and his merry band of foodie friends will head to the West Country bringing a stellar line up of world-class chefs, Michelin-starred pubs, plus a selection of other top UK pubs and restaurants to serve their signature dishes. Combined with great live music, chef demonstrations, top quality shopping and other festival fun, it has all the ingredients for the perfect foodie experience. The full line up will be announced on their website soon.